Iron Mike Tyson was one of the world’s greatest heavyweight boxing champions. In this shocking video, Mike explains the reason for his past violent tendencies and crazy behavior. When he switched to a vegan diet, his feelings of aggression and excessive pride melted away. Mike is now a calm, joyous family man that has also become more articulate and has maintained a great physical condition with high energy levels. You will be amazed with what you see and hear. 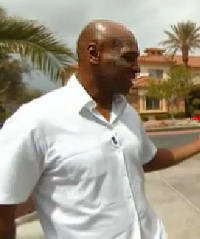 The former undisputed heavyweight champion boxer known as Iron Mike is a changed man. Saying that The New Mike is a great improvement over The Old Mike would be the understatement of the century. Mike has become a vegan, and he’s decided to stick with this new lifestyle forever. In fact, he says he wishes he were always a vegan. Although he’s older now then when was beating the daylights out of all the world’s top heavyweight contenders, he is still in top shape, and it appears that his mind is clearer and sharper than ever. Since becoming a vegan, Mike has lost his constant feelings of anger and his aggressive tendencies. He says he now understand why he was previously so crazy (although he admits that the drugs didn’t help either). 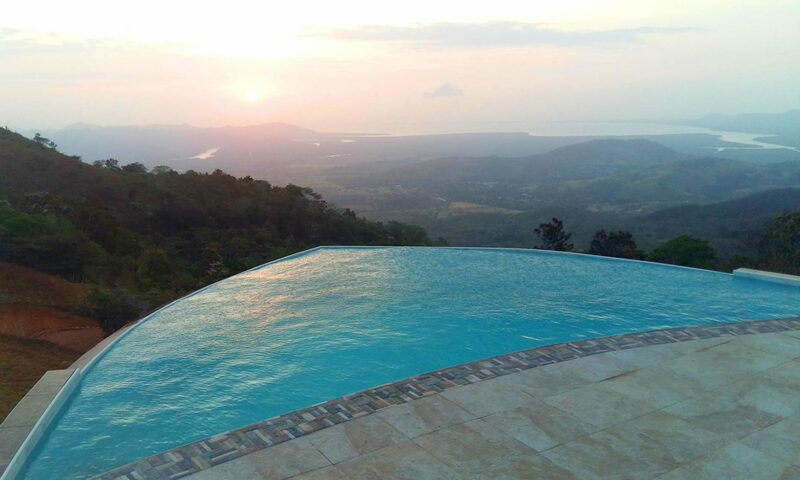 By eliminating drugs and animal products from his diet, Mike has clearly become a better man, having healed physically, mentally and emotionally. Many people worry about not getting enough protein from a vegan diet, and fear that they may lose their muscle mass. This is simply incorrect, and Mike’s example gives part of the proof. The belief that animal products provide more and better protein than plant products could not be farther from the truth. Animal proteins are not digested efficiently in humans, requiring meat-eaters to consume a greater amount of meat to get the same amount of digestible protein that a vegetarian gets from eating a normal amount of fruits, vegetables, nuts and seeds. Back to Mr. Tyson. There, without a doubt, is another man that has experimented with various diets. 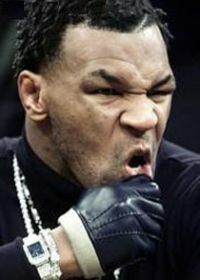 For the majority of Tyson’s life, he ate animal meat, and even tried human meat on at least two rage-filled occasions. In 1997, while Tyson was fighting Evander Hollyfield, Tyson bit off part of Hollyfield’s ear. Then, in a press conference in 2002, Tyson attacked Lennox Lewis and bit his leg. But shortly after becoming vegan, Tyson told Oprah Winfrey that we all need to just love each other, and make peace instead of war. 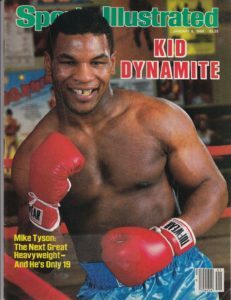 For anyone that is not convinced that Tyson has made a truly remarkable self-improvement, the following short video will remind you just how savage the Old Mike Tyson was. Sensitive viewers should NOT watch the following video, as it portrays an angry, rude, violent and truly disturbed man, with zero respect for human life, as evidenced by his absolutely disgusting comments about women and even children.